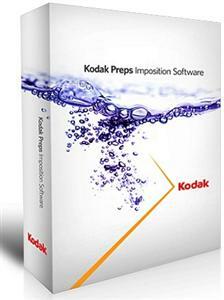 KODAK PREPS Imposition Software - the leading solution for error-free impositions and one of the most widely used tools in the printing industry. PREPS Imposition Software produces faster, more accurate impositions that maximize press sheet usage. Its automated imposition process cuts turnaround time and reduces costs. Is Internet connection required to run this? For a stand alone use (single pc) does it require internet connection to run? If yes, will medicine become ineffective? Even if PC is connected to internet this program works after using the medicine. i this for pc or mac ?? ?